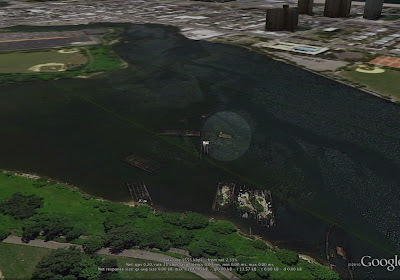 In my research of the Schamonchi Ferry, I came across a blog with a story of "the yellow submarine of coney island creek." 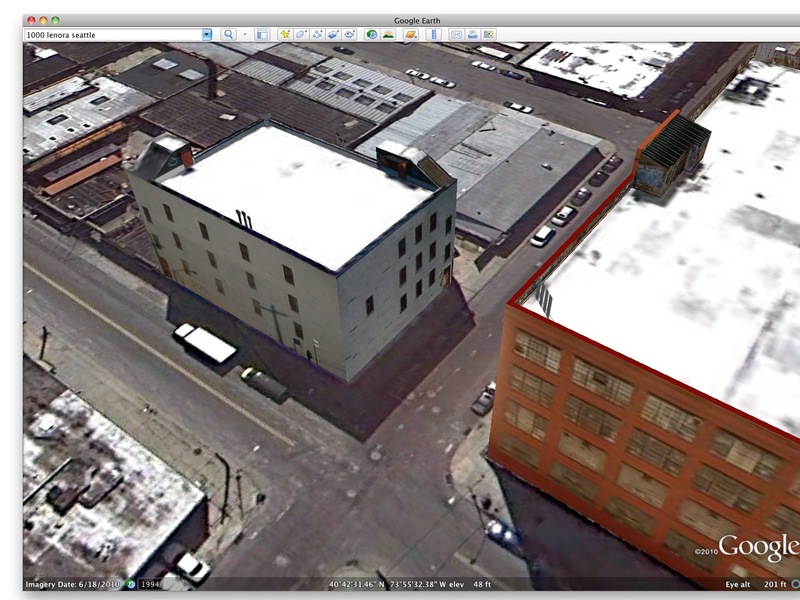 There were pictures of every angle, so I made a model of the little guy! 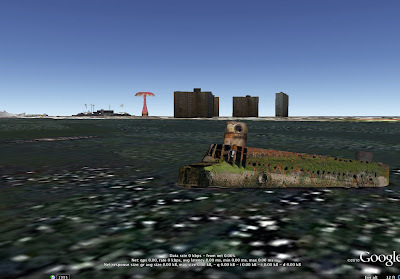 If you type Coney Island Creek into Google Earth you'll see the Quester I, surrounded by a bunch of other wreck-looking stuff. 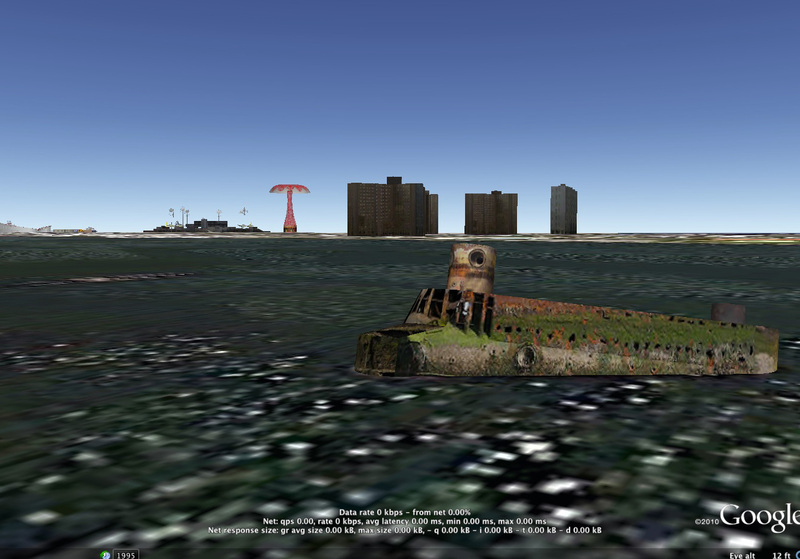 The Quester I on Google Earth, with Coney Island in the background.